I Did Not Hit First...Does That Make it Better? Home domestic violence I Did Not Hit First...Does That Make it Better? When the video of Ray Rice knocking his now-wife Janay to the ground surfaced, "she hit first" was a widely used defense of the football star's actions. In reality, the question is meant only to deflect from the act of violence that resulted in a woman laying unconscious on the ground. 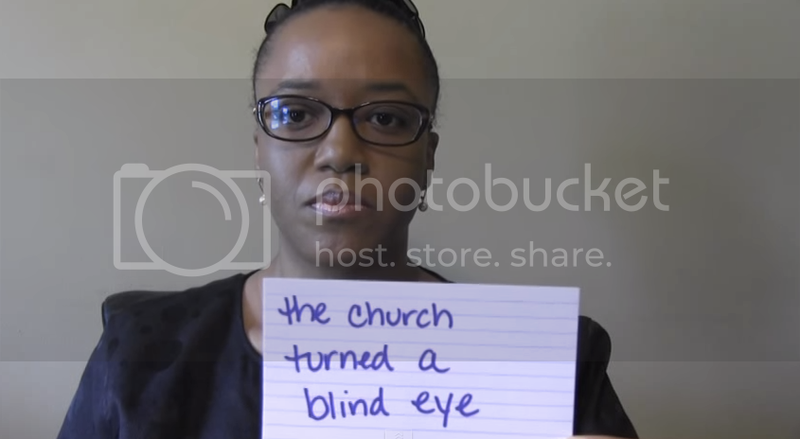 Tamika (@IHaveAVoice100) bravely shares her domestic violence story and how she got out.